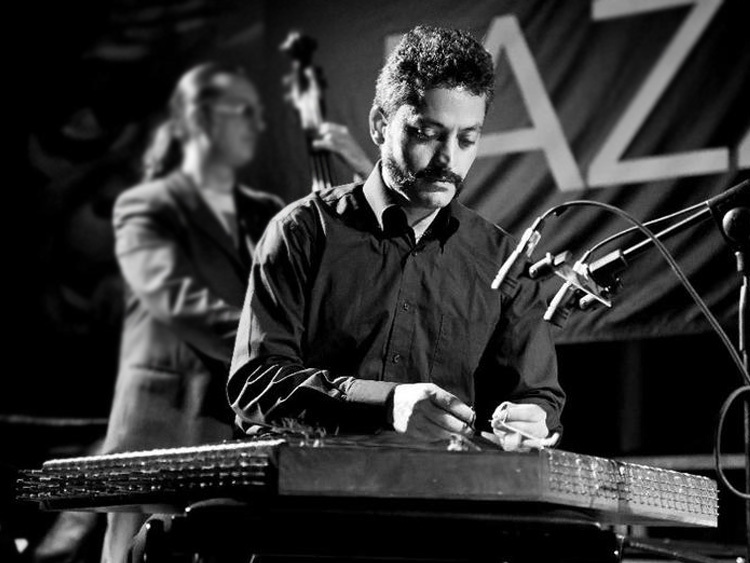 London-based Iranian Musician and Music Scientist, plays the Santur (Hammered Dulcimer) in a Multi-cultural environment, including Persian, Kurdish, Greek, Armenian, Turkish and Ceilidh (Scottish & Irish) music. The SOAS Iranian band was established in 2009 by Peyman Heydarian and follows a cross-cultural, yet authentic approach to Iranian classical music. Each September, new musicians and singers join the band and get to know Iranian music and culture throughout the year. SOAS was founded as the School of Oriental Studies. Over the last century we have built a strong academic reputation throughout the world and especially in Asia, Africa and the Middle East. The daf, the Kurdish frame drum, partly because of its light weight and powerful sound, is one of the most useful instruments in world music scene and one of the easiest instruments to learn. During these courses, students will learn to play the daf. 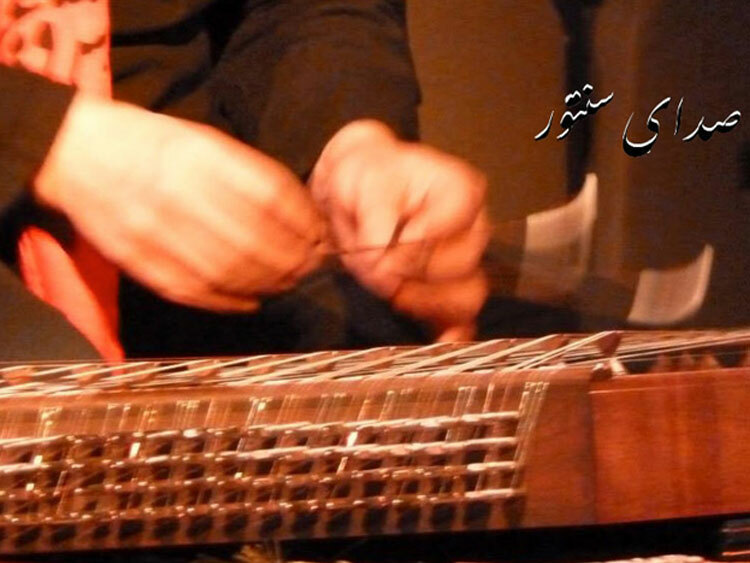 The santur the Persian hammer dulcimer is one of the most ethnic instruments. It is a direct ancestor of piano. Our central meeting place is SOAS Russel room in the basement.